Facelook - Make your wall cooler! 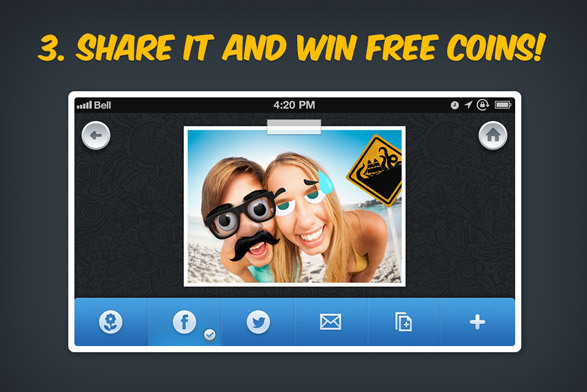 Make your wall cooler with Facelook! you can have access to your friends newest photos of the most popular. 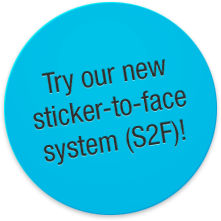 Add stickers to every person with our S2F system! Fast and "funnious"! Tons of stunning stickers. 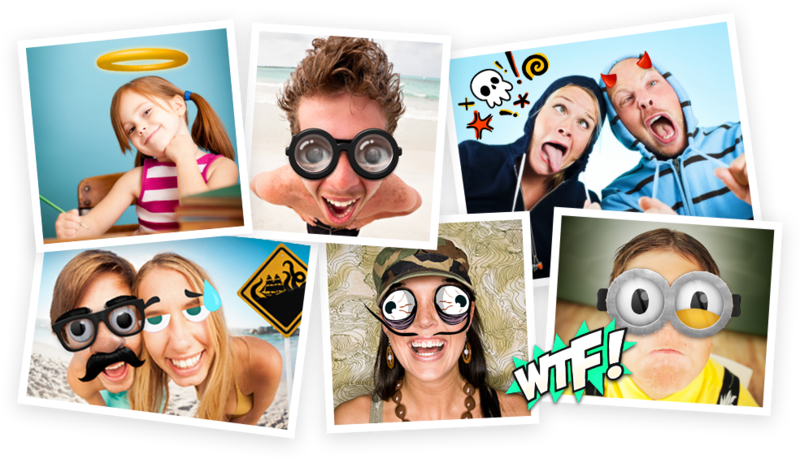 And... new stickers everyday of the trending subjects (aaaaamazing!). Fun in 3 steps. 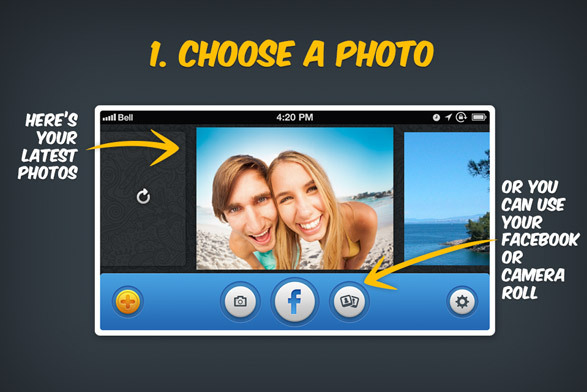 choose, edit and share to Facebook. The fastest app of the App Store. 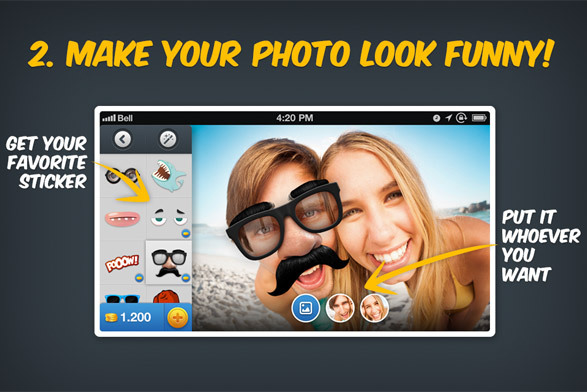 Send your master pieces to your friends via popular messaging apps and Mail. Or copy it to the clipboard... Share the laughter has never been.